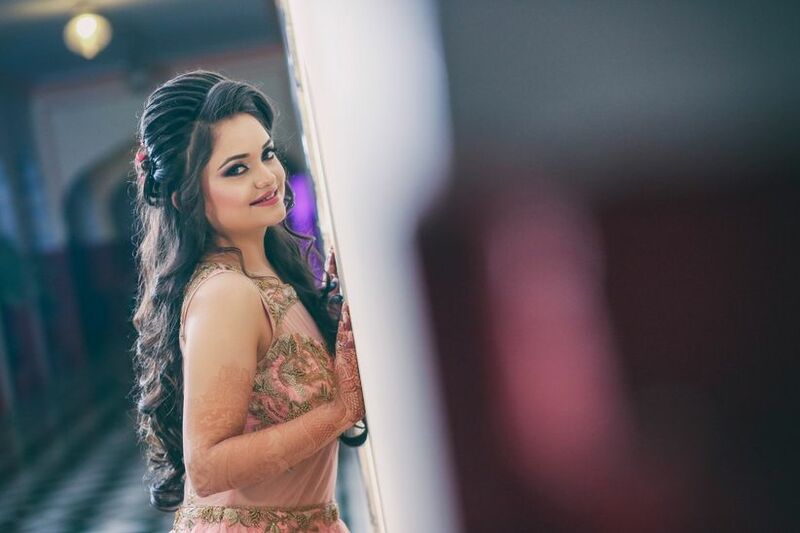 These Makeup Tips Will Show You How to Do Makeup for Wedding on Your Own | Wedding Tips ARE YOU A VENDOR? 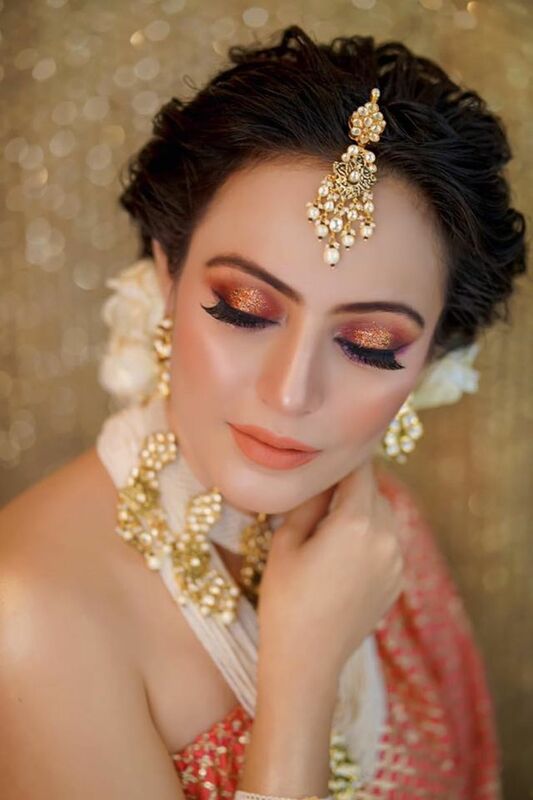 Unleash the glamorous diva within you and nail your wedding makeup look all on your own. 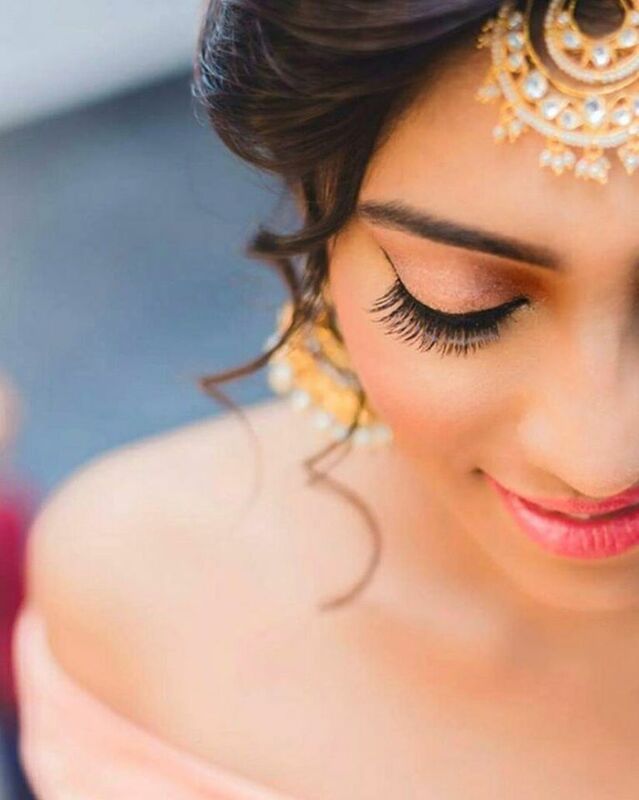 Learn how to do makeup for wedding and glow like the gleaming beauty you are! 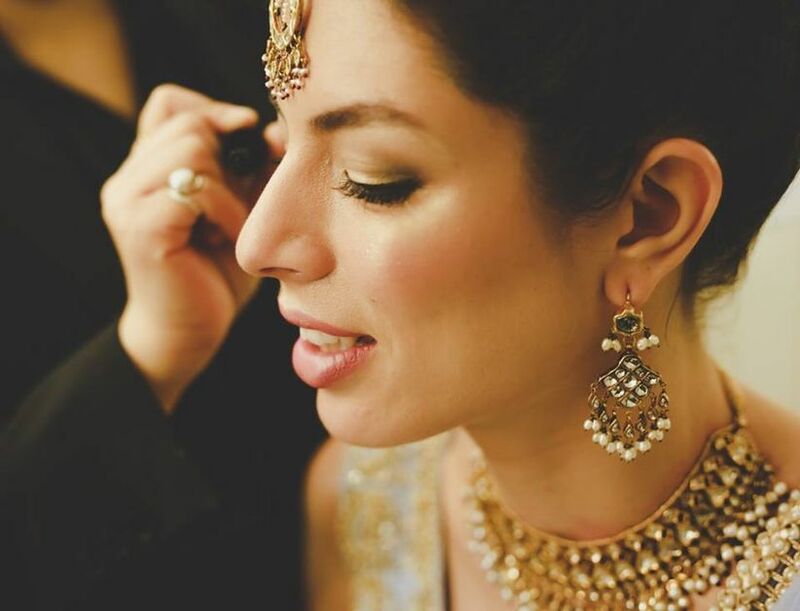 Dewy fresh skin, blushing cheeks and expressive eyes define the divine bride during the time of her wedding. But, achieving that flawless look on your own takes a few practice shots and some sneaky tips. 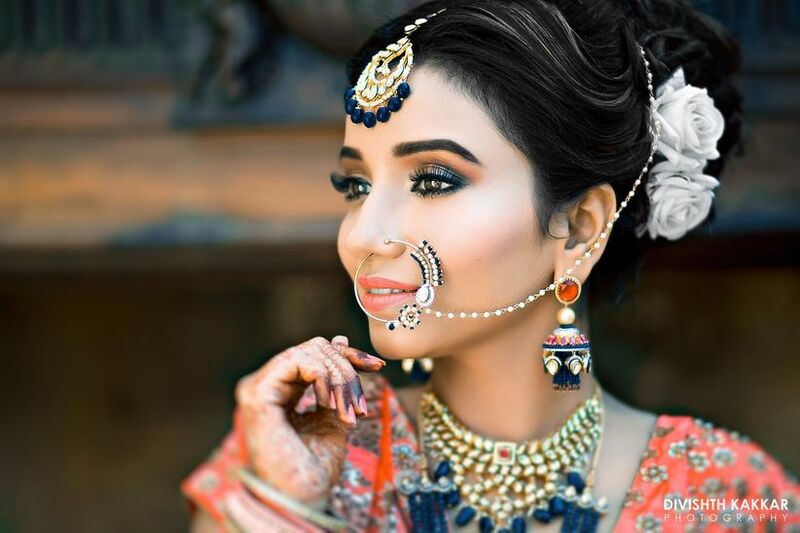 With this makeup guide, learn how to do makeup for wedding functions and bid adieu to the expensive makeup artists. 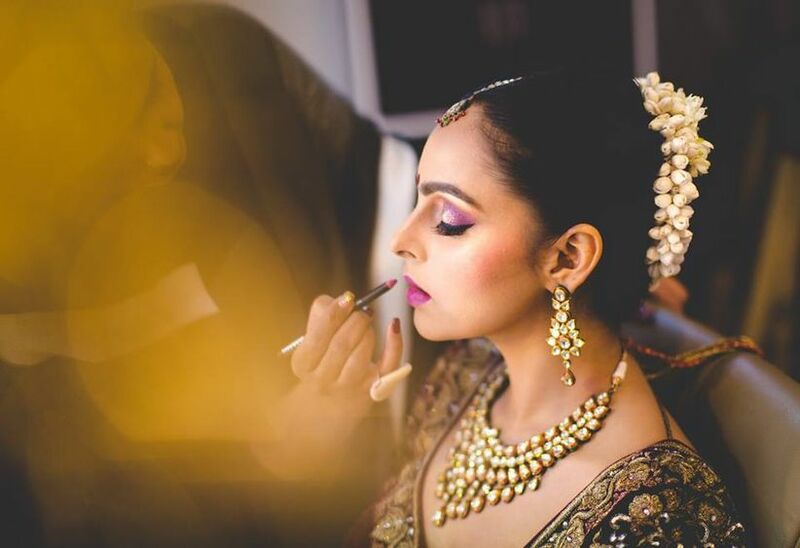 Here are some key tips that you need to keep in mind at every step of your glam session. 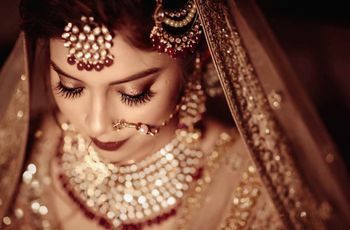 It’s always a good idea to take care of your skin, but, around the time of your wedding, it is an absolute must. Make sure you have your skin care routine mapped out and in practice a few months before the big day. Splurge in a good facial session as the finale of your skin prep. Natural beauty is the most admirable. Go to a few different brands and test out different foundation shades before you make your final choice. Do keep in mind that the one you choose must be the closest to your actual skin tone to avoid any mishaps. Pull out some extra bucks and invest in a good quality base that will hold through the entire function. It is an essential step, it’s not called a base for no reason. Apply a thin even coat all the way to your neck and blend it all in so that it gives you the look of a smooth airbrushed skin. Nope, this is not a fad that’s been trending lately. 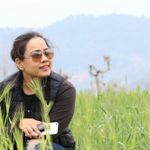 When done right contouring and highlighting can make a major difference in your look by framing your face right and accentuating just what is needed. Select a matte brown shade to contour your face. The areas you want to focus here are your forehead, cheeks and chin. 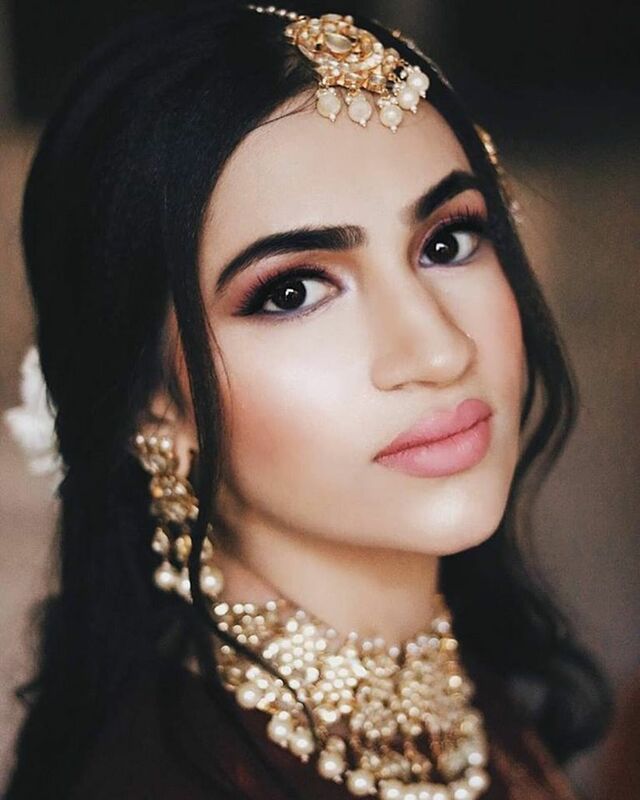 On the other hand, go for a subtle champagne shimmer for your highlight so that you glow and glisten when the light hits your face softly as you walk down the aisle. Highlight your cheekbones, brow bone, cupid’s bow and a little dash on the tip of your nose. Your eyes speak volumes, telling tales that your lips wouldn’t. They deserve more than just a little extra attention when you are doing your makeup. Select a neutral pallet or opt for a soft smokey eye depending on the time of the day you want to wear that makeup look. Hues of brown, gold and bronze will enhance the beauty of your expressive eyes. 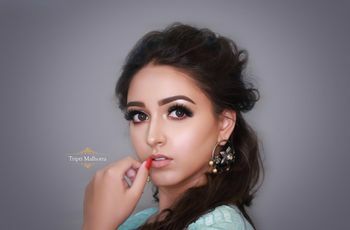 The basic steps to flawless eye makeup are easy and will take a minute for you to learn how to do makeup for wedding. Start with a middle tone that goes all over the lid, then use a darker shade on your crease and the lightest in your inner corner. Blend, blend and blend till the three shades are in perfect harmony. Once tone adds the final touches with a dark brown kohl on your waterline and a soft shimmer on your brow bone to highlight the arch. Hydration is the key when you are learning how to do makeup for wedding. 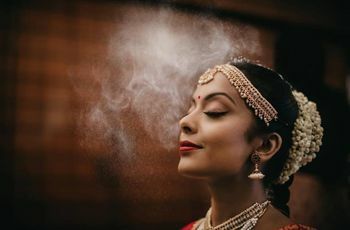 You don’t want to end up with dry and chapped lips in the middle of your special moment. 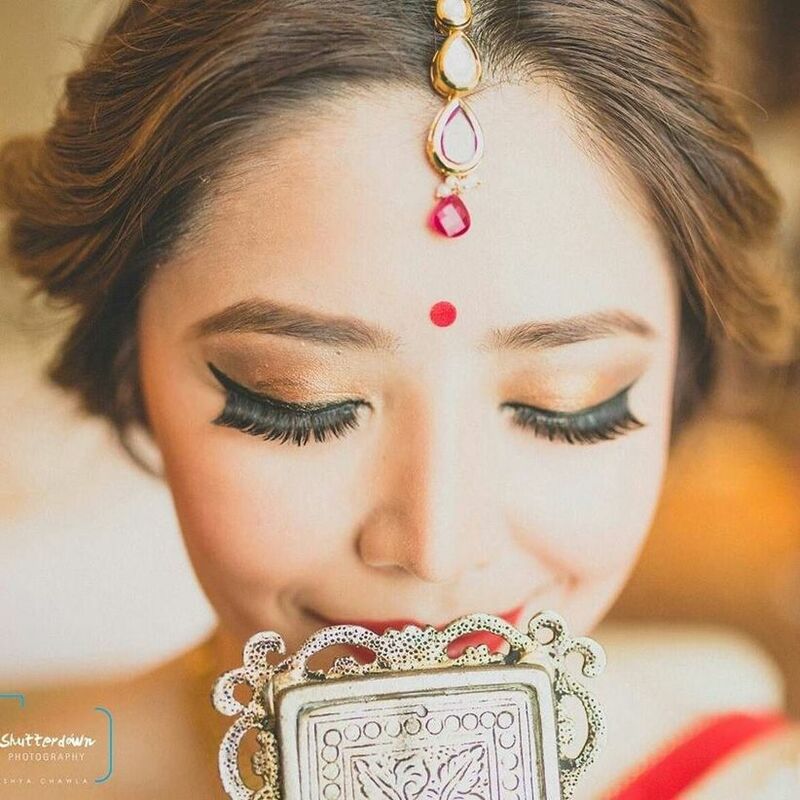 Put on a good lip balm before you start your wedding makeup. That way, it will have enough time to seep through and hydrate your luscious lips thoroughly. Doing this will even help your lips stay soft and supple when you decide to wear a matte lipstick. Once that is sorted, it’s pretty much up to you if you wish to put on a contrasting or complementing lip shade. The last step is to always use a setting spray ensuring that all your hard work stays in place all the way through. Remember though, that while you conceal your perfect imperfections, don’t torture your skin by piling on excessive layers of makeup. That will neither look good in person, nor in pictures. It’s YOUR moment don’t shy away, experiment with different looks and let your personality shine through. 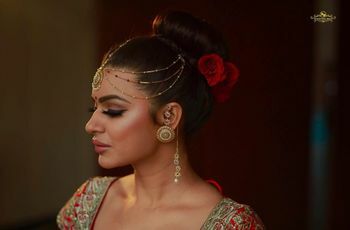 Now that you know how to do makeup for wedding, make sure you do your homework honestly and practice these steps until you achieve the flawless look that you desire. 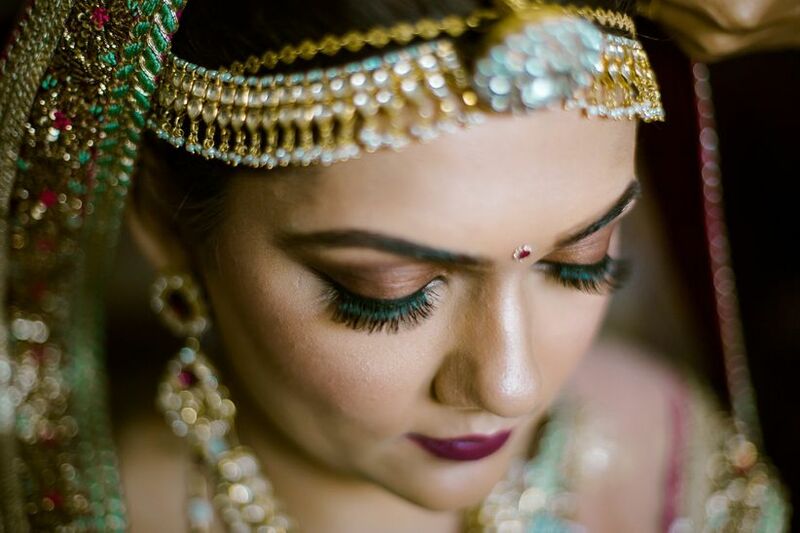 Confused about the products you should invest in and add to your wedding makeup bag? Don’t. We’ve got your back with this bridal makeup kit that covers all the essentials. Did we miss out something? Write to us in comments and tell us what you think of these steps.